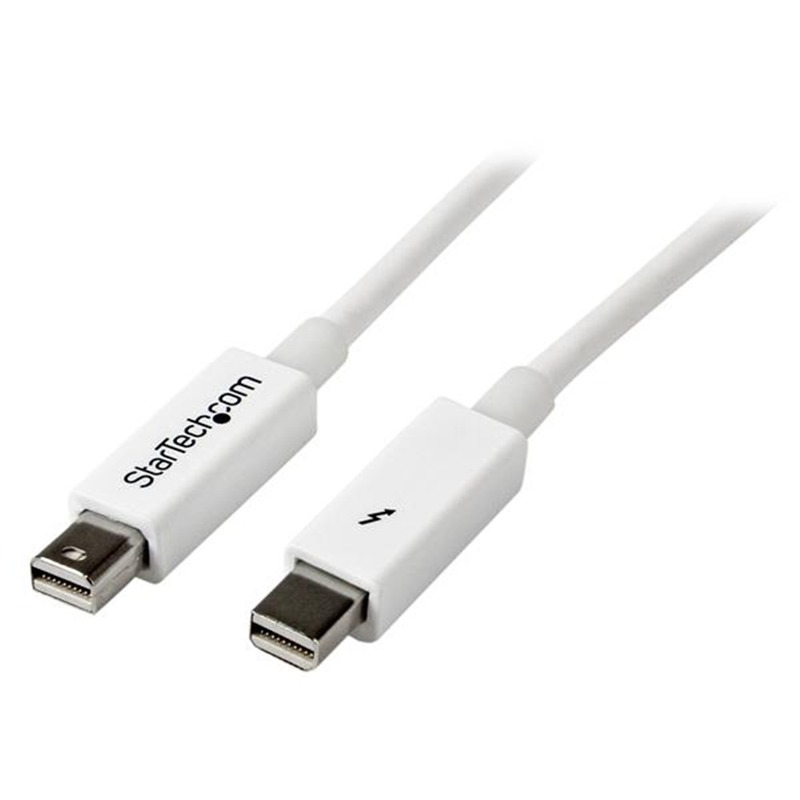 StarTech Thunderbolt™ cables deliver the dependability you need to harness the speed and power of Thunderbolt technology and combine both data and video into a single high-performance cable. 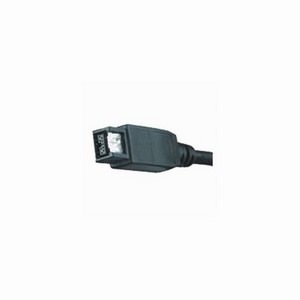 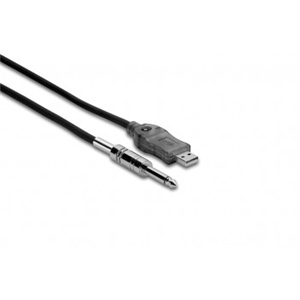 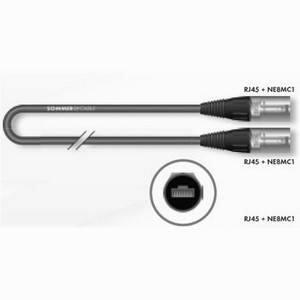 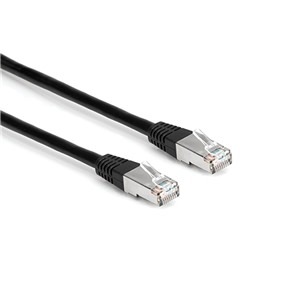 Compatible with Thunderbolt 1 (10Gbps) and Thunderbolt 2 (20Gbps) devices, StarTech cables support bi-directional data transfer capability and power delivery for bus-powered devices. All of the Thunderbolt cables are constructed of highly durable materials and designed to the highest quality standards.